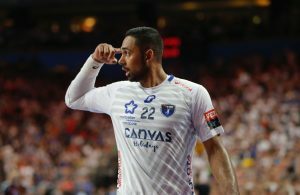 Home / Index category / PSG Handball – French champions! 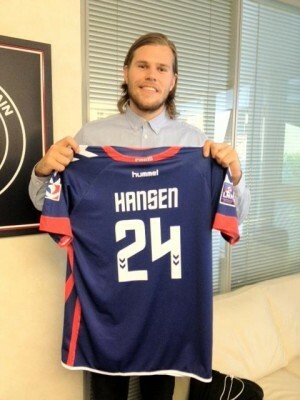 PSG Handball – French champions! PSG Handball had their first matchball yesterday against Cesson-Rennes, and they used it. They’ve beaten Cesson-Rennes with 32-27, and have been crowned French Champions! The team has been dominating the French league this season, and have recorded so far only one defeat – the one against Nantes. With such form, their victory and trophy are well deserved. ← Previous Story Momir Ilic next three years in MKB Veszprem!